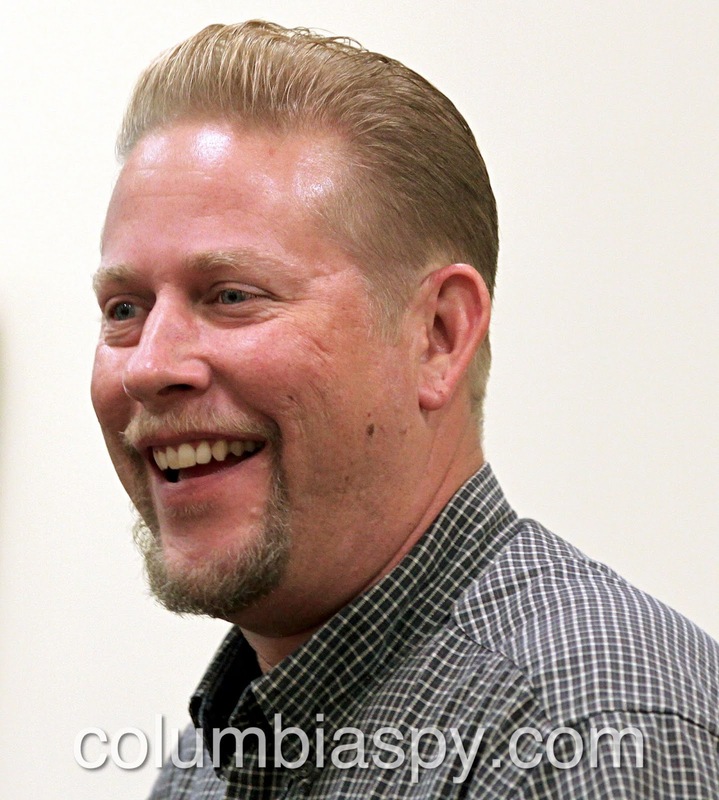 Jay Frerichs will be Columbia's newest property inspector. At Monday's meeting, borough council voted unanimously to approve him for the full-time position at an annual starting salary of $50,000, contingent upon successful completion of background checks and other conditions of employment. He replaces two part-time inspectors whose positions were vacated this year. According to Borough Manager Rebecca Denlinger, the borough received about a dozen applications in response to the advertised position, which were then short-listed to three candidates. Frerichs brings 25 years of construction experience (particularly in home improvement) to the position. He has a PA contractor license, and owns and operates a small home improvement business. Frerichs, a Lancaster City native, moved to Columbia after acquiring the former Long's Funeral Home at 855 Chestnut Street about two years ago. Since then, he has performed extensive renovations of the property, which was condemned when he bought it. He currently lives there with his wife and children. Frerichs, the newest member of the codes department, said he wants to help borough residents with their properties, and sees his job as enforcing codes but also guiding property owners to the correct and most cost-efficient way of complying. How is this a double standard?